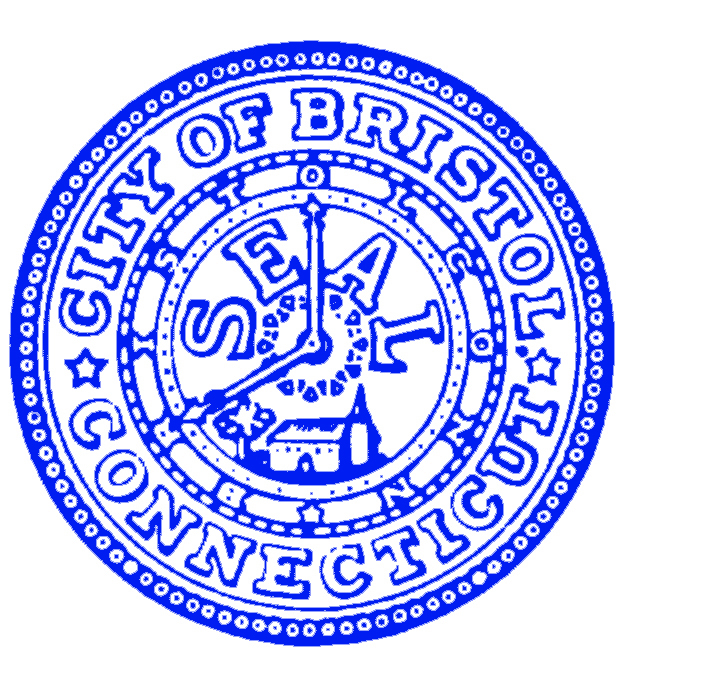 Bristol is a suburban city located in Hartford County, Connecticut, United States 20 miles (32 km) southwest of Hartford. According to 2006 Census Bureau estimates, the population of the city is 61,353. Bristol is primarily known as the home of ESPN, whose central studios are in the city. Bristol is also home to Lake Compounce, America's oldest still functioning theme park. Bristol was also known as a clock-making city in the 19th century, and is home to the American Clock and Watch Museum. Bristol's nicknames include the Bell City, because of a history manufacturing innovative spring-driven doorbells, and the Mum City because it was once a leader inchrysanthemum production and still holds an annual Bristol Mum Festival. In 2010, Bristol was ranked 84th on Money Magazine's "Best Places to Live".